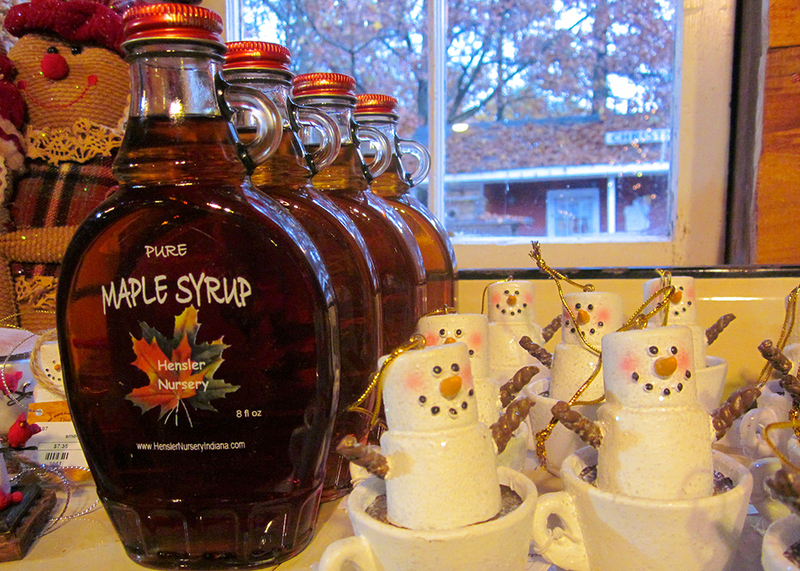 Handmade Maple Syrup | Hensler Nursery, Inc.
Every year we make a special batch of maple syrup from the maple trees on our farm. We’re starting to stock our shelves in the Christmas Barn today! Find out how we make our maple syrup.